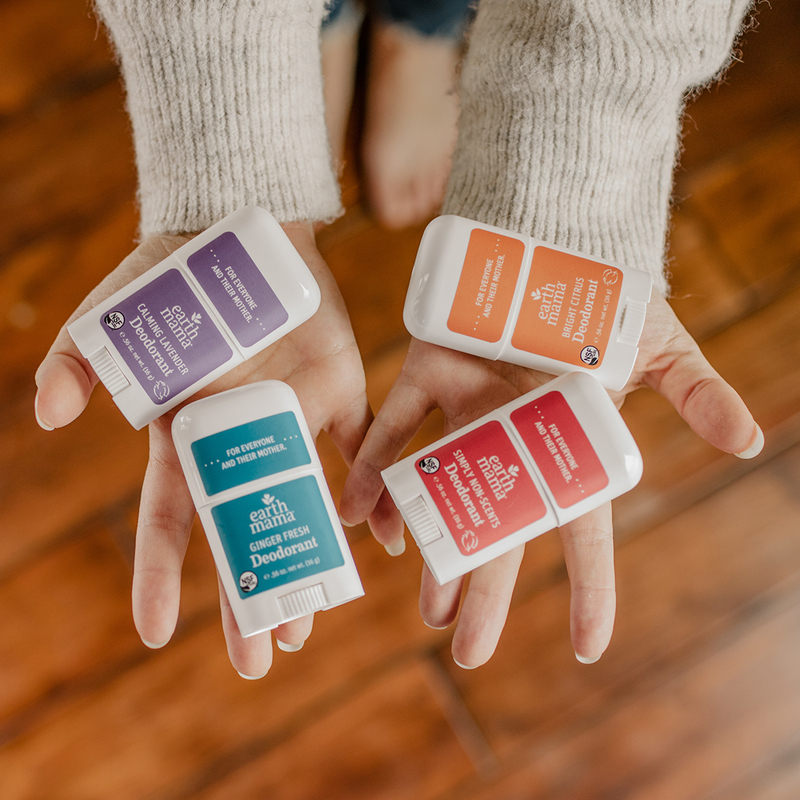 I have been trying out Native Deodorant for the past few months and I am sharing my thoughts on the deodorant. I am always honest with you in my posts, and I don’t try to hide anything. 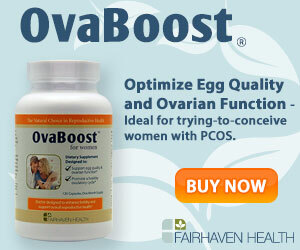 I am an affiliate for Native Deodorant, and this post contains affiliate links. All opinions are 100% my own. 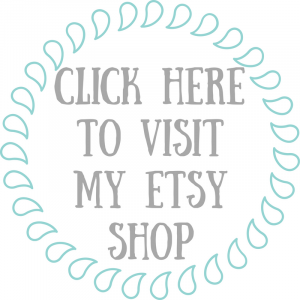 I have been on the search for a great deodorant that doesn’t have any nasty chemicals in it. My mom gave me this Melaleuca Herbal Deodorant to try, and I’ll be honest it was really bad, I stunk 100% of the time! Then I tried out the Earth Mama Organics Natural Deodorant, and it was better, but I had to reapply it quite often. 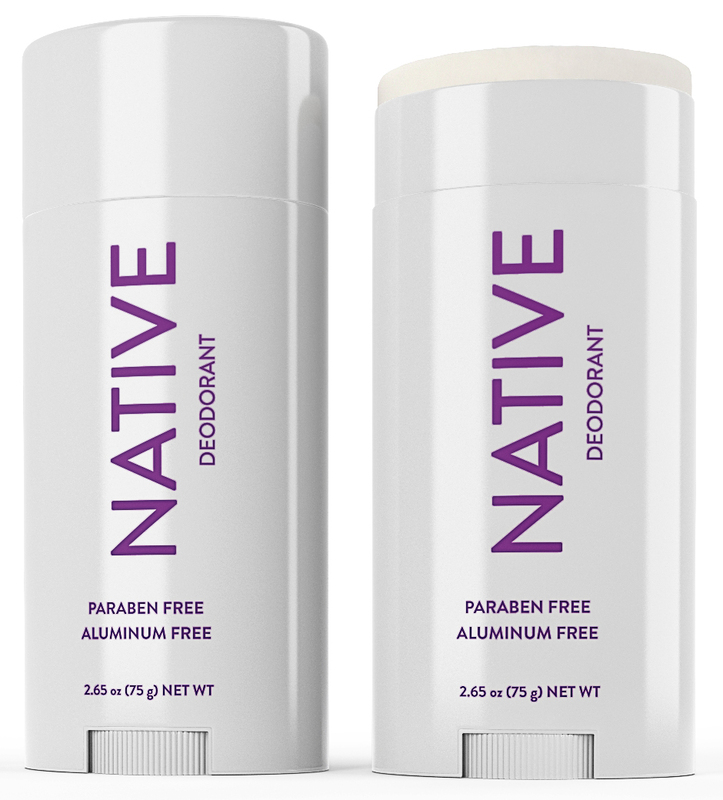 Then, I kept hearing all the raves about Native deodorant, so I thought I would give them a try. When I first started using Native Deodorant, I was a little skeptical. 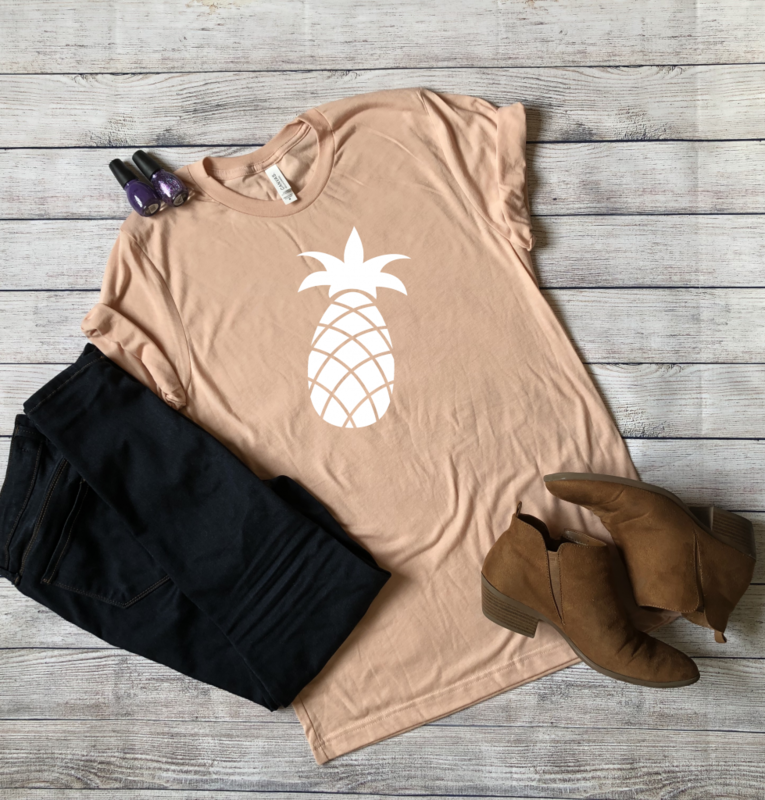 I had a couple people tell me the price is what really got to them, another told me that it left white marks on the underarm of their black shirts. I took their comments and went ahead and tried it. My impression at first was that it went on great and it smelled great! I tried the Coconut and Vanilla and loved it. 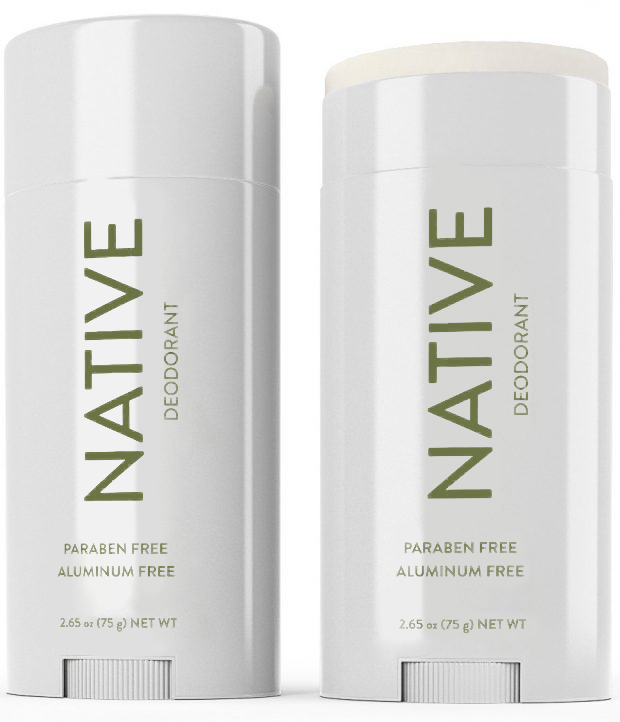 Native natural deodorant is aluminum free, talc-free, and paraben free. Doing my day-to-day tasks, I do not stink like other natural deodorants I’ve used. There have only been a few instances using this one, where I have needed to reapply because I smelled like BO. As far as working out, I do need to apply or reapply before I workout, or go for a run, or else I stink and actually start chaffing. But when I do sweat a lot, I still don’t seem to notice my stink. After 6 months of using Native deodorant I have some white marks on some of my black shirts. It’s not very bright or noticeable. It did take several months for it to show up. The only other thing that I found to be slightly annoying is that anytime I’ve used my razor too much I get bad razor burn after applying the deodorant. 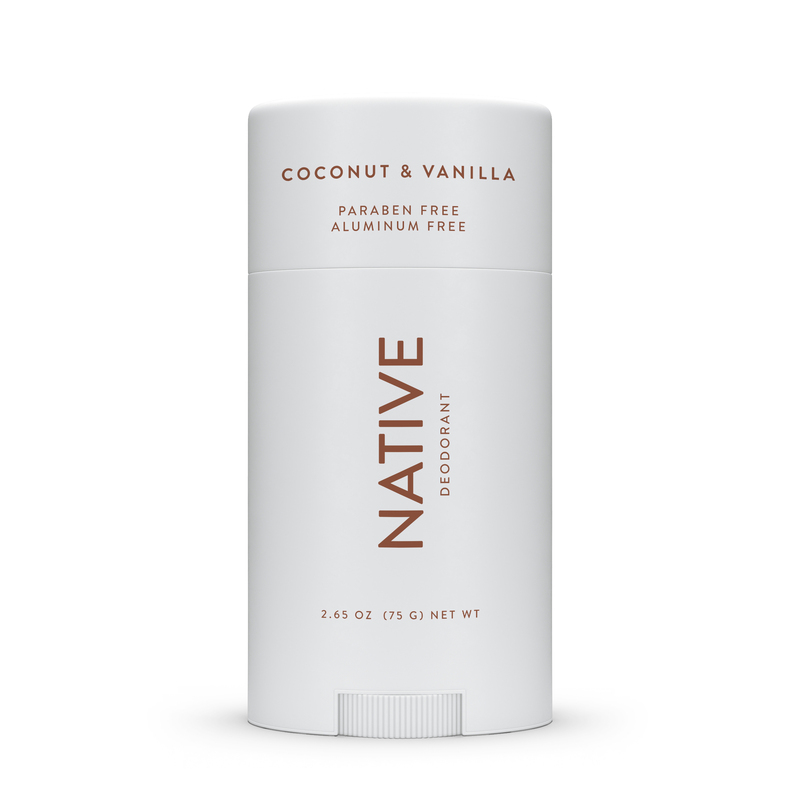 Overall I’ve been pretty happy with Native deodorant. The only other thing to consider would be the cost. 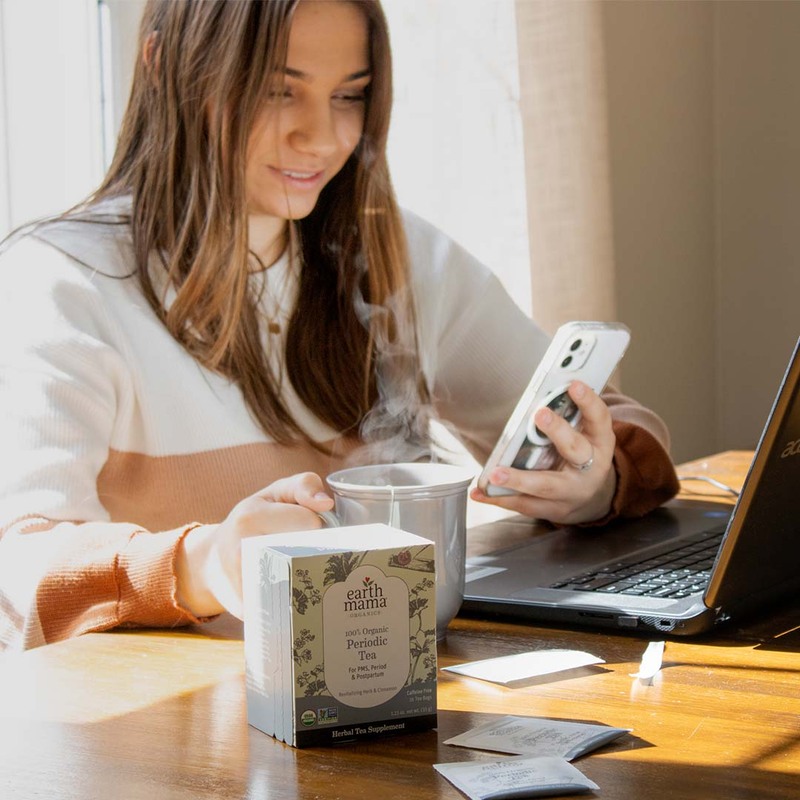 While $12 per stick may seem like a lot, they do offer free shipping (which is a must now that Amazon is around). I also have only gone through 1.5 sticks in 6 months. So each stick lasts a pretty long time, for me anyways. My favorite scent (along with the majority of those who purchase it) is the Coconut & Vanilla. 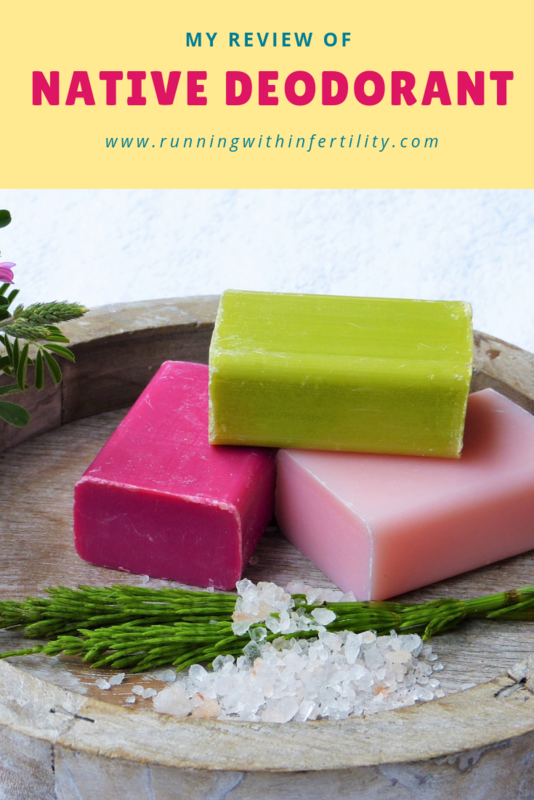 What natural deodorant do you use? Natural deodorants are the best. At least you know exactly what you are putting on your skin and on such a sensitive part of your skin, the underarm. Very important.